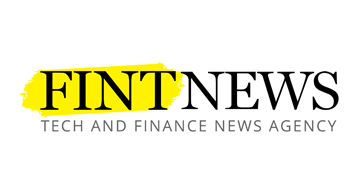 FINTNEWS is an innovative concept from the publishers of The Fintech Times and Disrupts magazine. FintNews is a unique service, transforming the way media and tech businesses engage. FINTNEWS members submit features, blog posts, press releases, interview requests, video links. All through an easy to use dashboard. We Create News from an ever increasing international pool of experts, from startups to Government agencies. We Distribute news through an ever increasing network of media, including our own in print and digital titles.